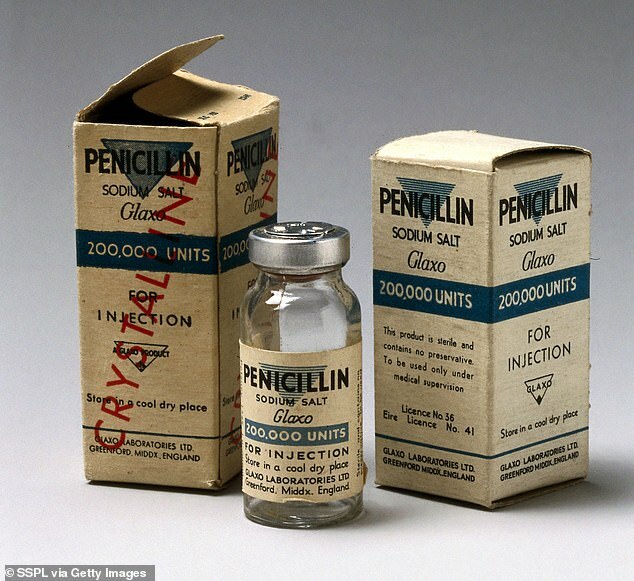 A former student of Sir Alexander Fleming claims the eminent scientist predicted the surge of antibiotic resistance just years after he discovered penicillin. Dr Frankland, a British immunologist, claims Sir Fleming made the chilling warning in 1936, when he was a student at his lectures. 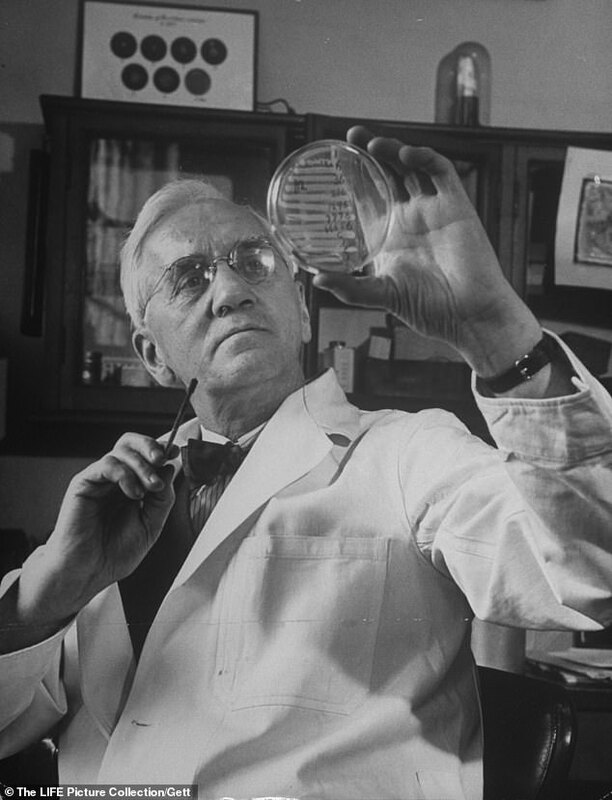 Sir Fleming’s discovery of penicillin in 1928 marked the start of modern antibiotics. 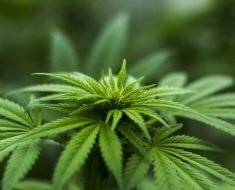 He warned in the years after its discovery that anyone prescribing it thoughtlessly would be responsible for ‘the death of man’. Dr Frankland, who is Imperial College London’s oldest alumnus, said he ‘hardly knew what he was talking about’, whilst being taught by Sir Fleming, who died in 1955. ‘He said, which sounded incredible at the time, it will be overused because it will be so successful’, Dr Frankland said. Dr Frankland said: ‘That was in 1936, so already he was anticipating what now is a great worry. As a student, I hardly knew what he was talking about. In his many speeches around the world, Sir Fleming reportedly sounded similar warnings. In a 1945 Nobel lecture, he cited ‘underdosing’ by ignorant members of the public as the principal danger. The remarks are now echoed by health experts today, as antibiotic resistance is one of the biggest threats to human existence. 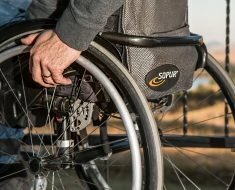 Antibiotic resistance occurs naturally, but misuse of antibiotics in humans and animals is accelerating the process, according to the World Health Organisation (WHO). 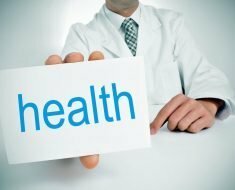 WHO list the growing number of infections that are becoming harder to treat due to resistance, including pneumonia, tuberculosis, gonorrhoea, and salmonellosis. Dr Frankland worked with Dr Flemind as clinical assistant at St Mary’s Hospital in central London between 1953 and 1955, The Times reports. Due to his fame for developing a breakthrough drug, the two of them would spend precious work time dealing with Sir Fleming’s fan mail. He would receive up to 30 letters a day from patients whose lives had been saved by penicillin. Many asked for an autograph on a reprint of his paper which announced the finding of substance benzylpenicillin (Penicillin G) from the mould Penicillium notatum. Sir Fleming was knighted for his scientific achievements in 1944, and was seen as one of the most important people of the 20th century. Dr Frankland’s time with Sir Fleming were revealed in a biography, From Hell Island to Hay Fever, The Life of Dr Bill Frankland, written by Paul Watkins. Dr Frankland himself was responsible for the inclusion of pollen counts in weather bulletins. 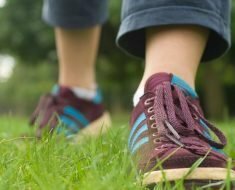 He was prompted to share his pollen measuring from the air in 1963 when patients’ concerns about their hayfever became frustrating. This included one particular patient who was adamant that her hayfever was caused by her roses, while Dr Frankland knew that it was grass. 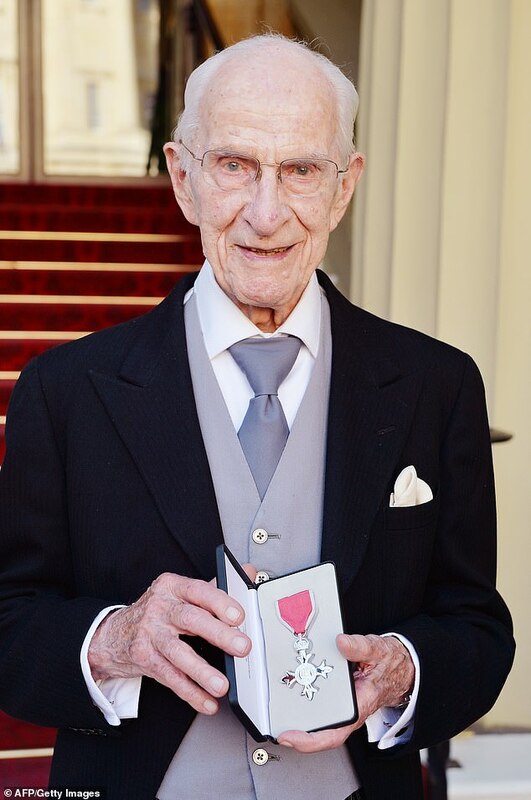 Despite being 106, he plans to publish another paper in the next year that will look into the history of mould, and how Sir Fleming identified penicillin. Dr Franklin, who told Saddam Hussein to stop smoking in the 1970s, puts his longevity down to ‘a guardian angel that looks after me’. 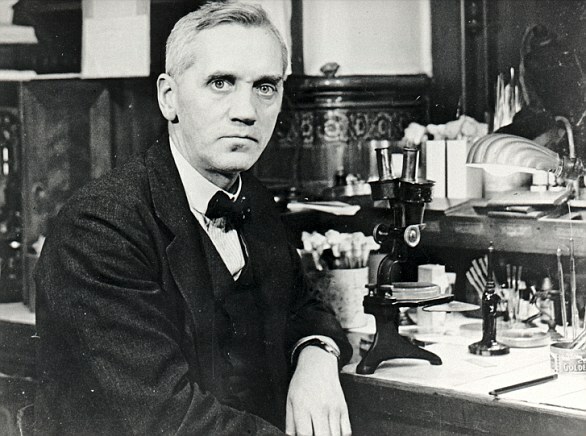 WHO WAS SIR ALEXANDER FLEMING? 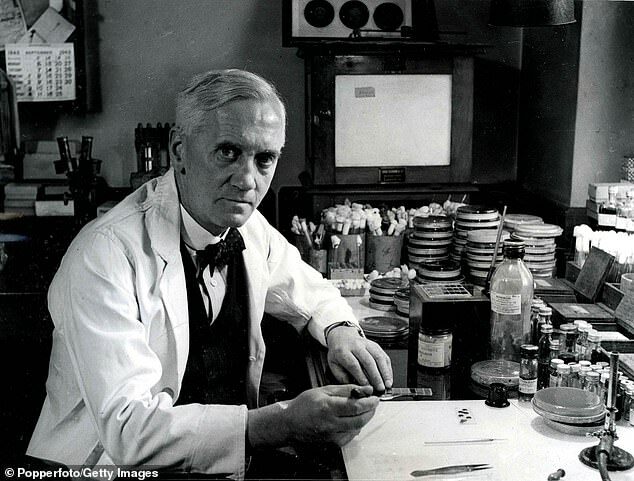 Sir Alexander Fleming was born at Lochfield near Darvel in Ayrshire, Scotland on August 6th, 1881. He spent four years in a shipping office before entering St. Mary’s Medical School, London University. He qualified with distinction in 1906 and began research at St. Mary’s under Sir Almroth Wright, a pioneer in vaccine therapy. He served throughout World War I as a captain in the Army Medical Corps, being mentioned in dispatches, and in 1918 he returned to St.Mary’s. He was elected Professor of the School in 1928 and Emeritus Professor of Bacteriology, University of London in 1948. He was elected Fellow of the Royal Society in 1943 and knighted in 1944. Sir Alexander wrote numerous papers on bacteriology, immunology and chemotherapy, including original descriptions of lysozyme and penicillin. Dr Fleming died on March 11th in 1955 and is buried in St. Paul’s Cathedral.